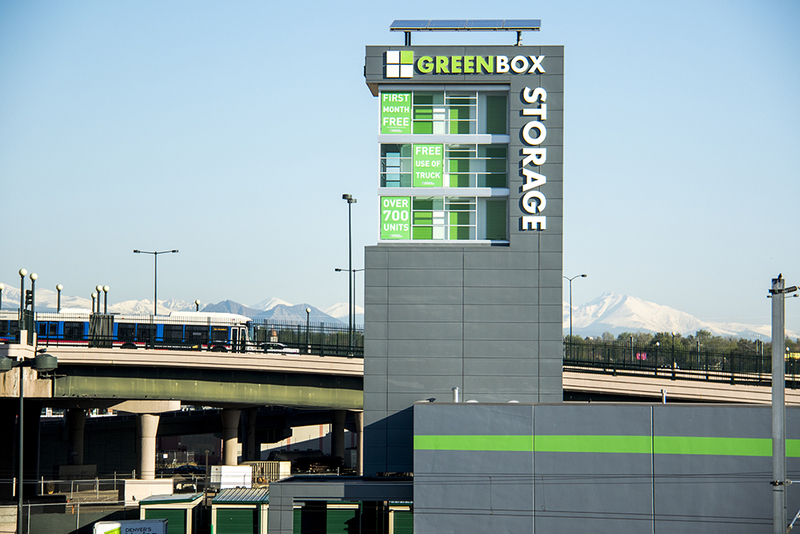 Greenbox Self Storage | Delta Dry Wall, Inc.
As a design build for DCB Construction, this iconic self storage building adjacent to Coor's Field was a mixture of structural stud framing and interior build-out. Built for Denver Commercial, our 25 year, long valued relationship has resulted in the construction of many storage facilities. The "iconic towers" themselves have become well recognized.